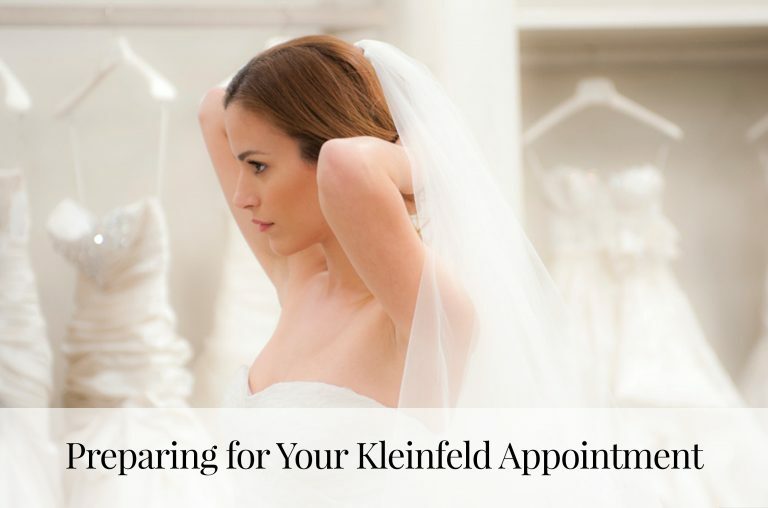 Kleinfeld is thrilled to welcome Darcy Miller as a guest blogger for today’s post. Darcy Miller is an illustrator, celebrations expert, and an editor at large at Martha Stewart Weddings. 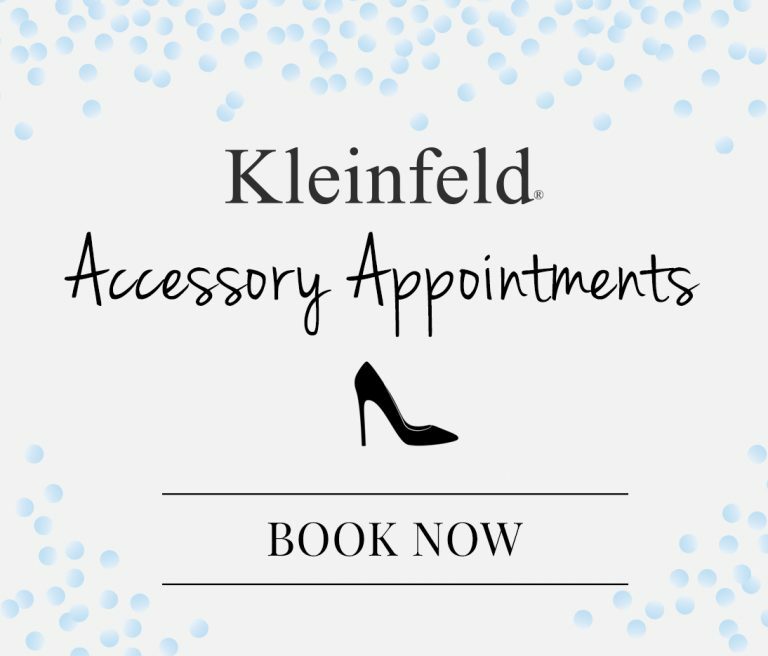 Not only is Darcy a dear friend of Kleinfeld, but an author as well. She just released her new book, Celebrate Everything! and she’s here to give our brides 5 bridal shower theme ideas. Get ready to take notes! Roses are red, violets are blue, the bride is one-of-a-kind and this party will be, too! A great idea for the bride who is having a garden wedding (or who just loves flowers), this theme will have everything coming up roses. Make sure flowers are everywhere—and not just the fresh kind! You can incorporate them into food (icing flowers on cupcakes, sugar flowers for the coffee and tea, or edible blossoms floating in punch or in ice pops), work tissue flowers in the décor, and craft paper flowers into an Insta-worthy photo backdrop. Making them can together be a fun activity. A less expensive—but just as stunning—alternative to bunches of flowers are scattered petals. Sprinkle them into a “red carpet,” scatter them on trays for passing hors d’oeuvres, or use them to spell the bride’s and groom’s initials on the table. They also make great cake or cupcake décor, if you order food-safe edible flowers or buy sugared petals to top cupcakes. Not perfume, but the putting-pen-to-paper kind! Download these tulip templates, print, cut, and string them into a garland, or use them as place cards. Another (adorable) option: arrange several in a vase, and display them with a pen so guests can write notes to the bride. The bouquet of wishes makes a sweet souvenir! Hardworking blooms double as décor and favors if you fill small glass votives with a single blossom, stack them on a tiered stand into a “wedding cake” centerpiece, and invite each attendee to take one home at the party’s end. The same idea works with mini potted herbs that can be replanted in their gardens at home. One popular custom has the maid of honor collect ribbons and bows from the presents being opened, and glue them onto a paper plate as a “bouquet” the bride can uses at the rehearsal dinner. Put your own spin on the classic by working in the paper blooms you used as décor. We’ve heard of kitchen showers, linen showers and even lingerie showers. But our favorite take on filling the newlyweds’ home is the build-their–bar variety. Here’s how to throw a cocktail-themed party where everyone brings a gift to stock the pair’s liquor cabinet. If they’re not big drinkers, pick another interest—a bring-a-book library shower for a bookish couple, or a record collection for music lovers. Hire a mixologist (ideally the bride’s favorite bartender from her very own “Cheers”), or just ask your squad’s cocktail expert teach you all how to make a few fun drinks and give you Tom-Cruise-in-Cocktail tips. Each attendee gives a gift of her (or his!) favorite alcohol or mixer for the couple’s collection. To add to the fun, keep the cards off the packages and let the bride guess who brought what. Set up a gorgeous champagne bar with an array of mix-ins for guests to craft a custom champagne cocktail. It’s a fun activity, signature drink, and décor all-in-one, as shaped sugars, edible rose petals, and pomegranate seeds look as good as they taste. In a boozy take on the classic recipe-sharing kitchen shower, everyone brings a favorite cocktail recipe. Collect all the recipes in a book or box with room for the couple to add new ones throughout their marriage. If there are stories behind the recipes (with cocktails, there usually are!) everyone can share their tale as they add their recipe to the collection. Play caterer by inventing the party’s signature drinks inspired by the honoree(s)—margaritas for the couple honeymooning in Mexico, Campari and soda if they’re going to Italy, or a rosé-based drink if they’re traveling to Provence. Give the cocktails creative names and accessorize with swizzle sticks, umbrellas, and drink flags. Add a few mocktails so everyone can enjoy the drinks. You already know she loves the theme—she chose it for her wedding! Whether your bride is throwing a tropical bash, a black and white ball or a rustic revel, she’ll be so touched if you put your spin on her vision for the shower. Take an advance “trip” to the setting of a destination wedding, letting the locale set the tone for everything from music and décor to food—think a taco bar for a wedding in Mexico, antipasti if the date is set for a Tuscan vineyard or a clambake for a seaside affair. If it’s a hometown wedding or a return to summer camp, pull out all the stops and call in mementos and souvenirs from her favorite childhood spots so she can celebrate her past before embarking on her next adventure. Deck the halls with high school pennants and serve food from local restaurants or try a s’mores bar to bring her back to her camp days. If she’s having a garden, barn, or camp wedding, incorporate that woodland feel into the shower, letting it inspire the decorations, food, favors and more. Darcy created this enchanted forest dessert bar for a friend’s baby shower, but it works just as well for a bridal shower, too. You don’t have to go all out with a dessert bar to make sweets a show stopper. One of the easiest ways to personalize dessert is to serve cupcakes dressed up with personalized toppers. Just print out fun photos of the bride or on-theme artwork, glue them to a toothpick and voilà—you’re the top! The wedding is only the latest step in the couple’s life together. Think about how they met or where they got engaged and let that inspire the shower. Have a crepe bar for the couple that fell in love in Paris, serve beignets for the pair who met in college in New Orleans, or make it a picnic or tailgate on the football field for high school sweethearts. 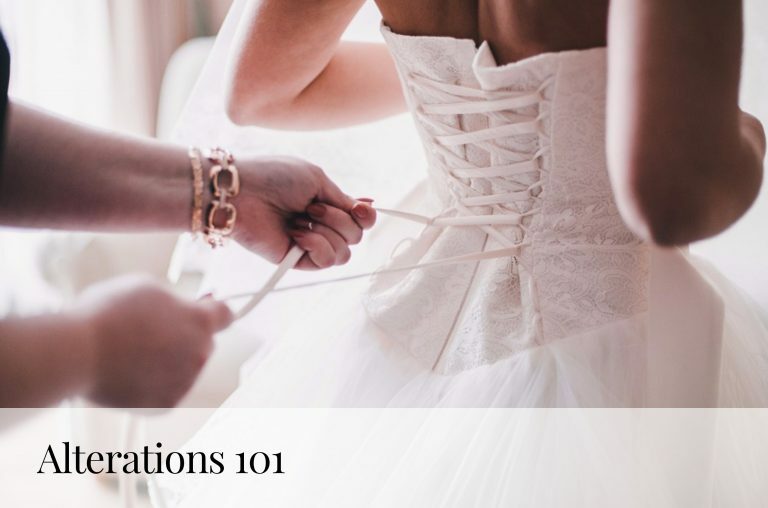 Planning a wedding is fun, but that doesn’t mean it’s not stressful! Give your bride a break with a shower that is all about taking care of herself. Do whatever revs her up or chills her out, whether that means you all take an exercise or dance class together or have your yogi friend come over and lead everyone in a class. Talk scents. Ask everyone to bring a favorite essential oil (whether you love the scent or the way it makes you feel) and spend the afternoon creating custom blends. Let everyone take home a favorite, and give the bride a few that will help her keep calm and marry on. Hire someone to do mani/pedis or mini massages, and serve healthy food that tastes as good as it looks like fresh fruits and veggies. Case in point: lettuce-wrapped containers and dip bowls carved out of vegetables make crudités irresistible. These were made by my friend and frequent collaborator Peter Callahan, one of my featured experts in Celebrate Everything! Check out the how-to on my site. Give the bride and the bridal party a break from fancy clothing for once! Establish a strict dress code of yoga pants, leggings, or sweats and tank tops or tees, and have everyone over for a girls’ night in of mud masks and chick flicks. To really veg out, have everyone wear their robes. Or, get inexpensive robes and kick off the evening by personalizing them with iron-on patches or letters. Unlike most bridesmaids’ dresses, it’s something you’re all guaranteed to wear again—at least while getting ready the day-of. Whether you break up into teams or play as one big group, a customized scavenger hunt will get you out on the town bonding and having the most fun you’ve had together since you were kids. Here’s how to execute a great hunt from start to finish. Set goals that are a mix of actual items (like a coaster from the bar where the couple had their first date), people (find a couple who has been together for more than fifty years) and experiences (find someone to propose to you). Get creative! Get together beforehand and make team shirts, sashes, or tiaras. The bride can wear a paper crown covered in lipstick kisses from everyone! Embellish tennis shoes or iron-on patches or do whatever it takes to make sure everyone who sees you knows you’re with the bride. In a twist on a team hunt, you can send the bride on a nostalgic chase and keep her company while she completes it. Plan ahead by asking guests (not the bride!) to send over mementos or photos that she needs to find. Come up with clues for each one, both about what it is and where it’s hidden and follow her on a trip down memory lane. Whether he’s meeting you guys at the end of hunt or he sends love notes or words of encouragement ahead for her to find along the way, his participation will mean a lot to the bride. As will knowing her best friends and her future spouse worked together to make her happy. Think about where you want your hunt to end, be it somewhere the bride loves or a spot where something meaningful happened like the restaurant where the groom proposed. Set up a surprise party to greet her when she completes her mission. Want to see more from Darcy Miller? Of course you do! > Get your own copy of Celebrate Everything! > Follow Darcy Miller on Instagram.